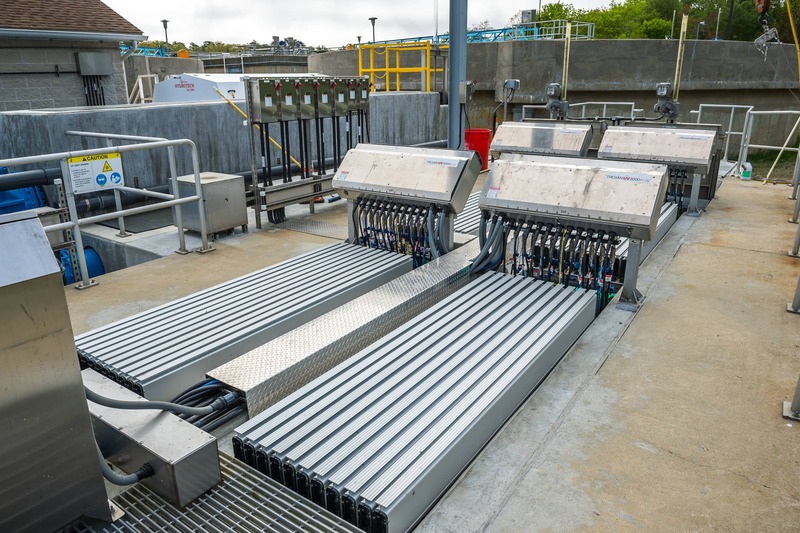 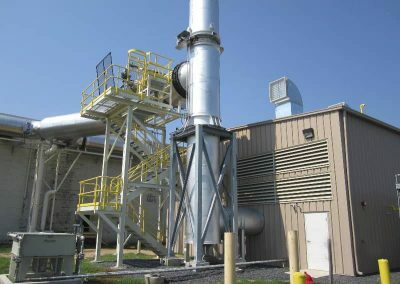 Millville Wastewater Treatment Plant - Worth & Company, Inc. 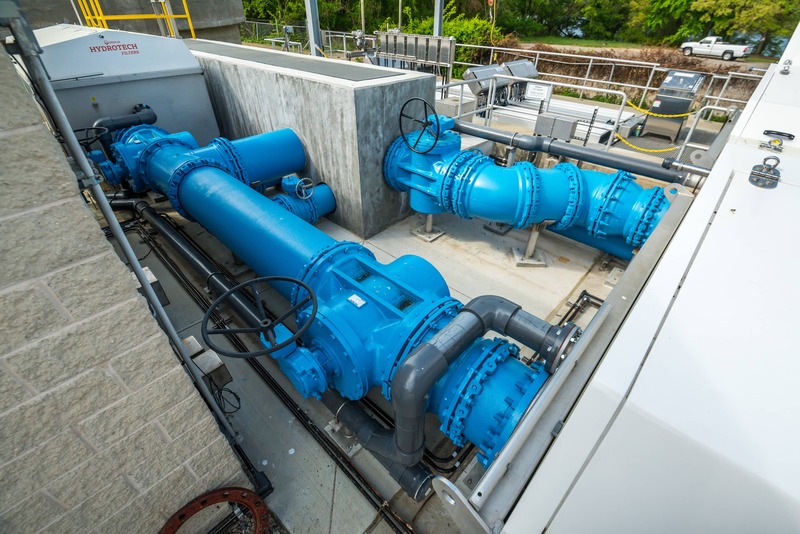 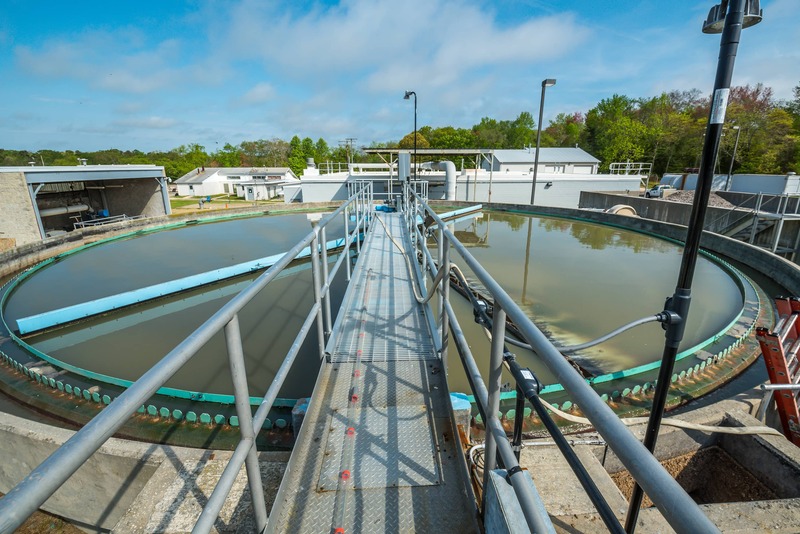 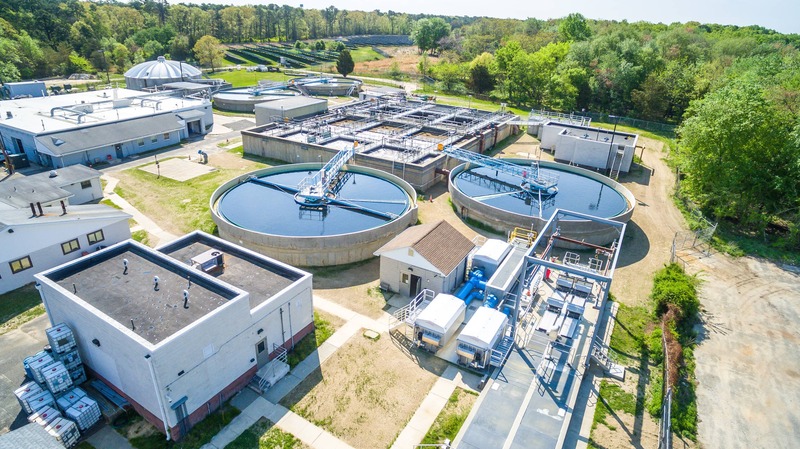 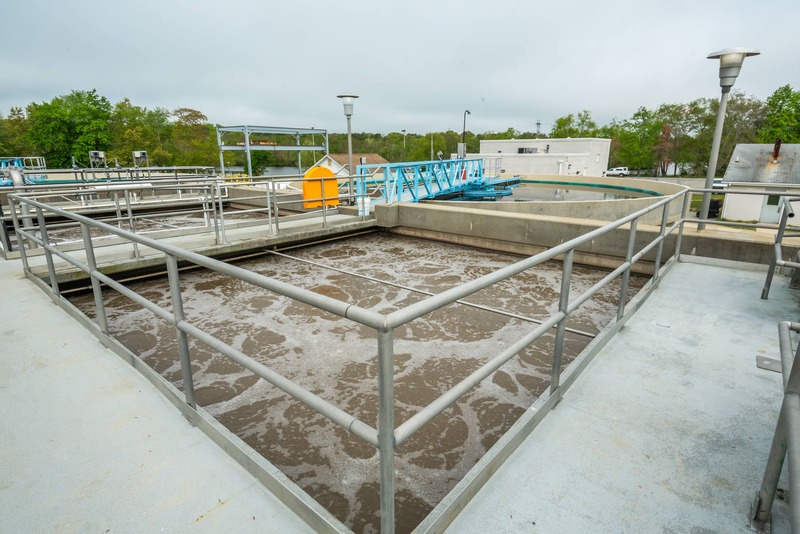 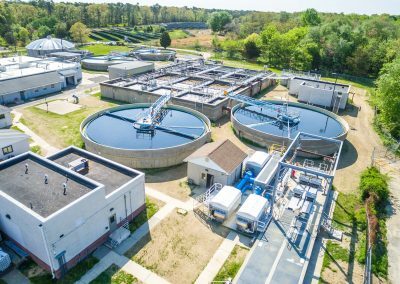 The Millville Wastewater Treatment Plant project consisted of a complete renovation to the existing facility located in Millville, NJ. 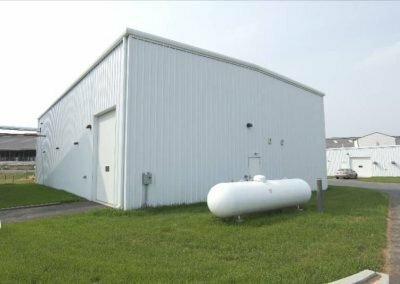 Worth & Company served as the General Contractor overseeing all construction activities on the site. 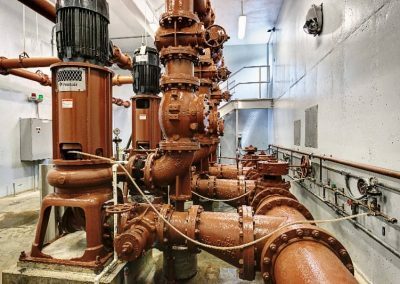 The scope of the project included the installation of a new Trojan UV system, RAS pumps and piping, and three Kruger disk filters. 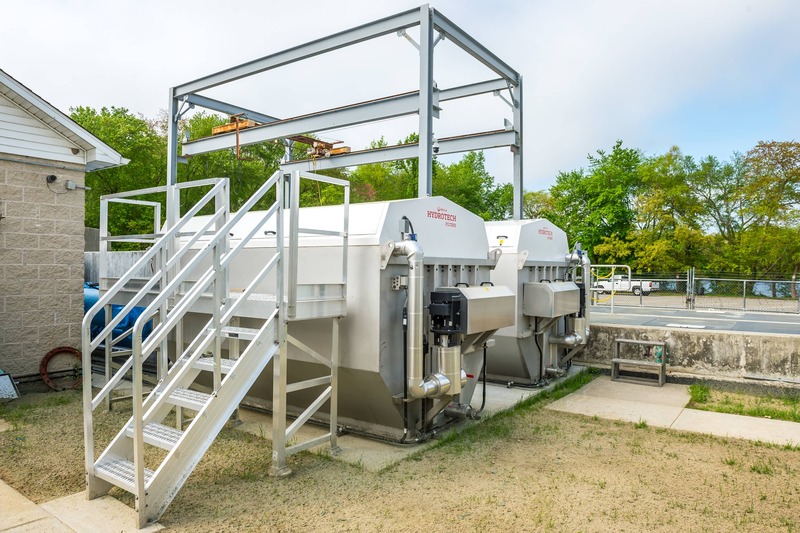 Additionally, the Worth team converted an existing sludge holding tank into a maintenance garage and upgraded two primary clarifiers, two secondary clarifiers, electrical systems and instrumentation.